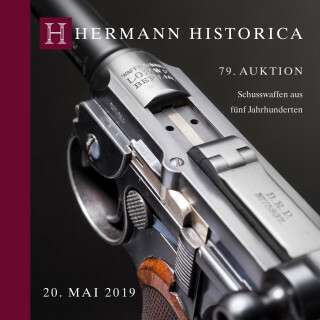 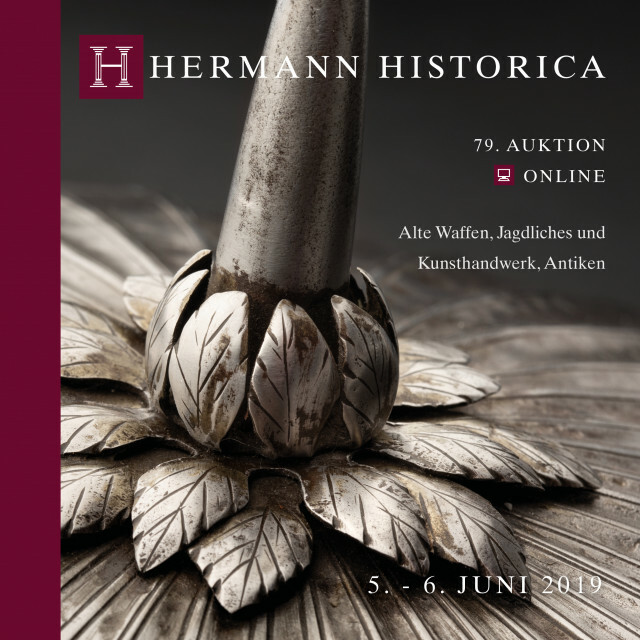 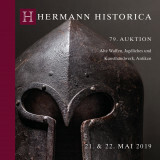 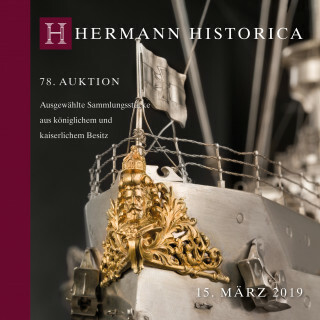 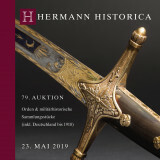 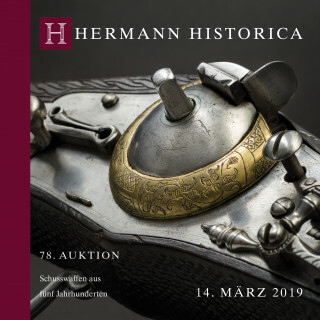 Our next online auction "Antique Arms & Armour, Hunting Antiques and Works of Art, Antiquities" is made up of 1.256 lots. The descriptions in the online and the printed catalogues are in German. 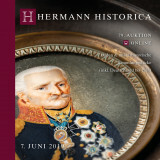 The printed catalogue has approximately 470 glossy pages in the format of 21 x 21 cm. 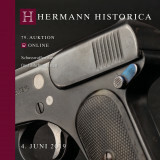 Although our high quality, soft cover catalogue features coloured illustrations of every lot, you will find even more photographs and close-ups of the objects on the internet. 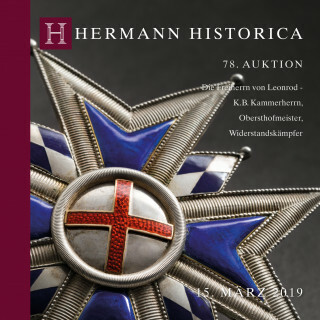 Pre-order possible. Shipping in early May.